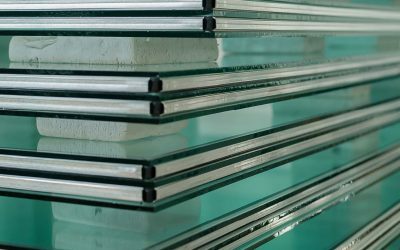 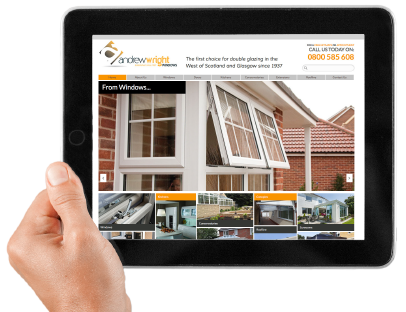 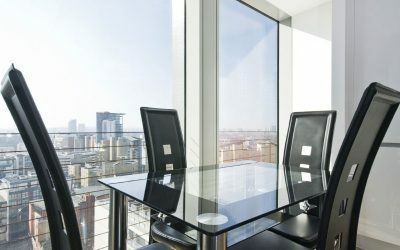 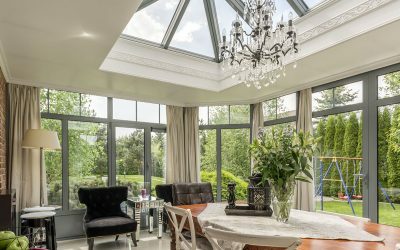 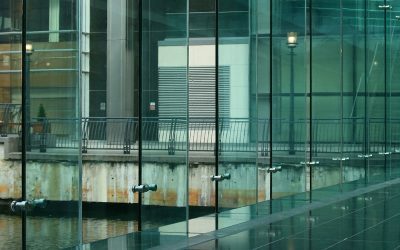 Andrew Wright Glass prides itself on providing customers with a wide variety of glass products throughout Scotland and the UK. 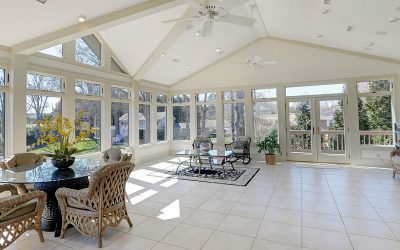 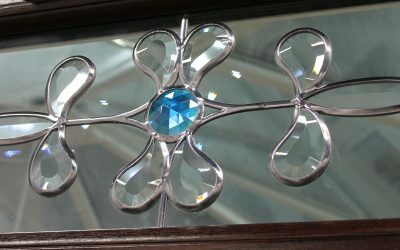 This manufacturing process is used to give a more traditional look to windows. 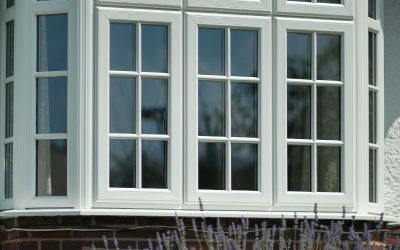 A single glazing unit is made with back to back spacer bars between the panes. 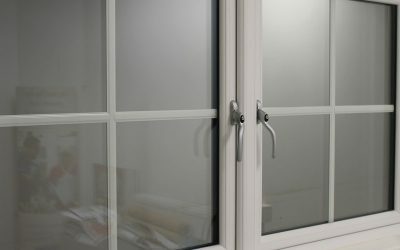 These are then covered internally and externally with PVC Georgian Bars to give the illusion of several individual windows. 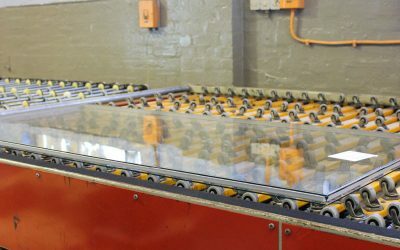 Within our large manufacturing facility in Irvine, we have skilled workers to cut and process a large range and thickness of processed, toughened, and laminated glass (from 6.4mm up to 10.8mm ).